At Blue Frog Design the process of working collaboratively as a team means we aim to achieve a common goal. 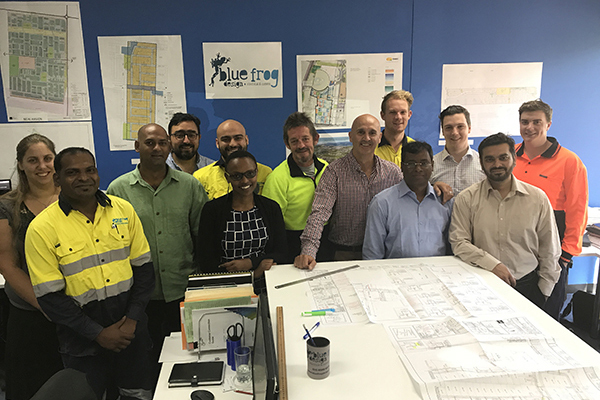 Teamwork is the crucial part of Blue Frog Design, as it is paramount the team works well together, trying their best in any circumstance. At Blue Frog Design, Teamwork means that our people will cooperate, using their individual skills and providing subject matter expertise.